Colorado Springs EV Club: Happy Thanksgiving! 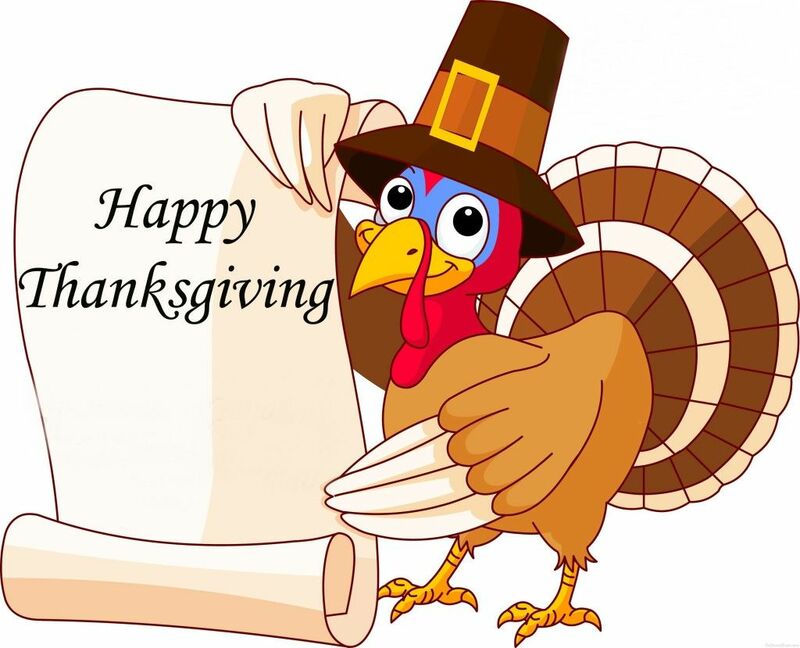 To all who celebrate, this is Thanksgiving week and bound to make us all busy. CSEVC wishes you a happy holiday season. I'm picking up my brother from DIA today in my 3-year old Tesla that he's never seen. Hopefully I can talk him into going electric with his next vehicle purchase.